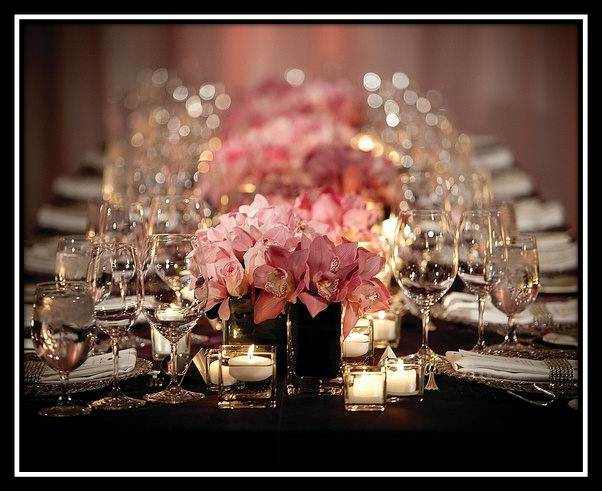 Romantic wedding or corporate gala, casual or formal, intimate or large, we have the perfect spot for your special event. With more than 20 years of experience, The Roasting Oven & Grill customizes it's service to meet each client's individual requirements, creating an extraordinary experience for you and your guests. We will be glad to offer a complete event planning, transportation, tenting, as well as, venue decoration, catering, entertainment, professional sound system and dj services. 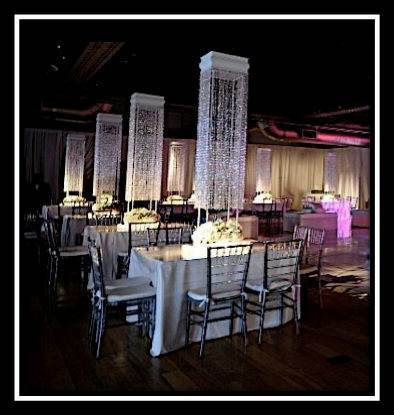 We can bring events to your location or simply provide you with a great venue for your occasion. Over 15,000 square feet of space, 2 partitioned event areas, hardwood dance floor, dj booth, commercial kitchen, lounge with oversized sofas, cocktail & bar area, office space, outdoor area, changing rooms, receiving dock, free parking. Main room accommodates 450 for a seated event or 750 for a cocktail. 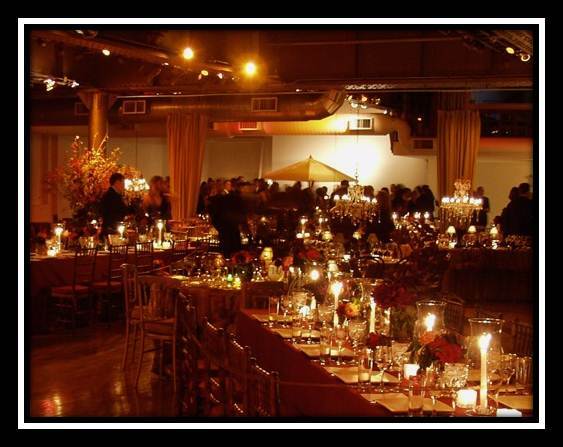 This venue is highly versatile lending itself to endless possibilities. Conveniently located just off Interstate 77 and Interstate 485 in South Charlotte. Minutes from Uptown Charlotte and equally close to Tega Cay, Fort Mill, and Rock Hill of South Carolina. This 2,400 square foot ballroom with high ceilings, mirrored walls and floating wood floars is both beautiful and practical in design. The space allows to function meetings requiring live entertainment and dancing. 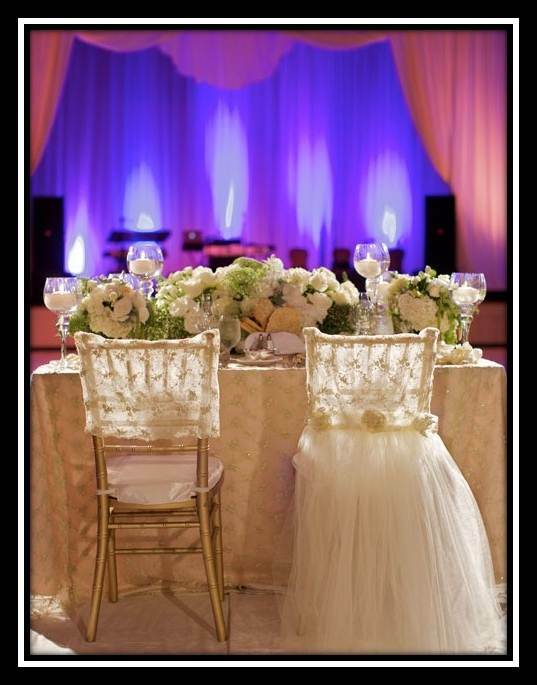 Can hold up to 250 people for receptions and comfortably seated groups of 50 to 150 guests. The facility is located right off Interstate 77, has two bathrooms, kitchen area and a changing room.